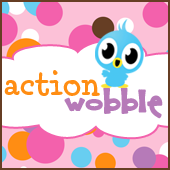 Hi everyone and welcome to the Action Wobble blog!! I'm Cindy from I Am More than a Mother: Life With an Empty Nest and today I'll be sharing an Action Wobble project. 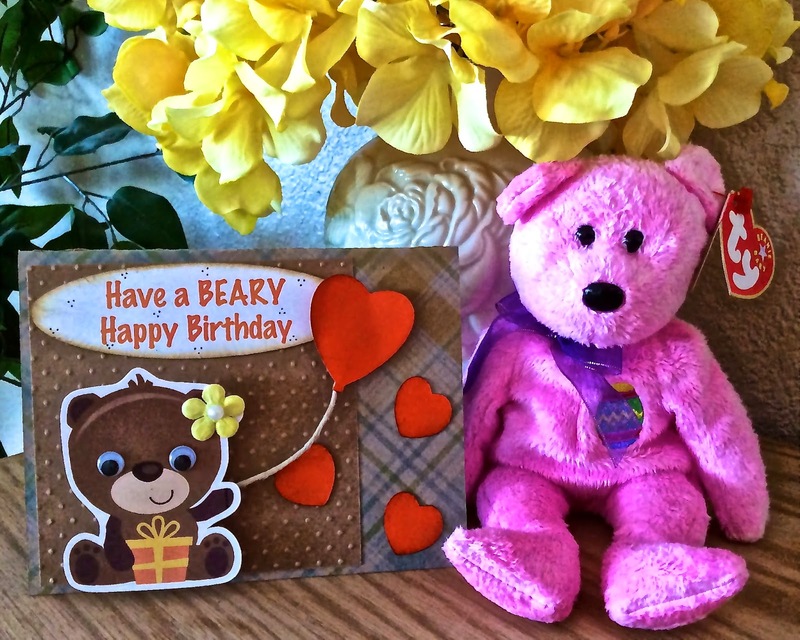 for either a boy or a girl. If you don't have any Action Wobbles to enhance your projects, you can pick some up at the Royal Castle Shoppe . You will be so happy your did! This is so cute! I love the little bow.